fairness. Her generously illustrated book deals with the households of the wealthy and the poor, courtship and marriage, the care and training of children, and the bonds (and strains) of kinship. 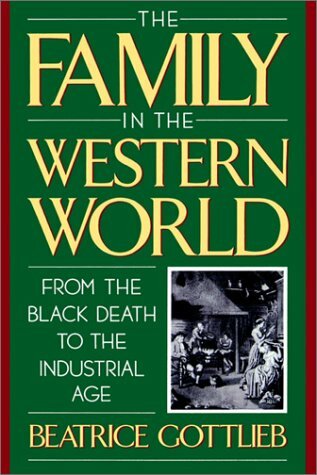 The matter of inheritance receives special attention, as it played a substantial role in a world permeated by rank and status, and its importance gave the family a peculiar social and economic significance. With a focus on the ordinary people whose everyday lives strike a responsive chord in all of us, as well as brief appearances by famous people and important events in history--Henry VIII's divorce, Benjamin Franklin's apprenticeship to his brother, and Mary Wollstonecraft's death in childbirth--this remarkable, eminently readable work brings to vivid life the wives and husbands, servants and masters, children and parents of a not too distant past.